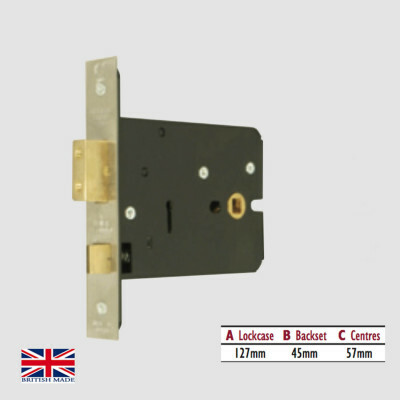 The Latchbolt is operated by a door knob or lever handle from either side. 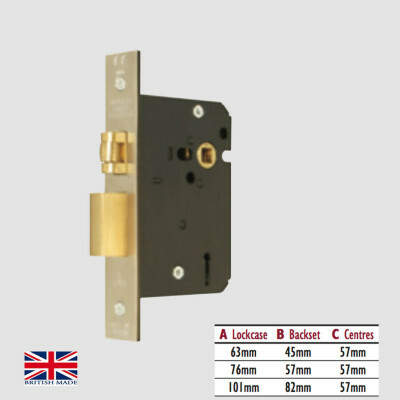 Good Quality Architectural Tubular Latch, available in range of sizes to suit both door knobs and lever handles. 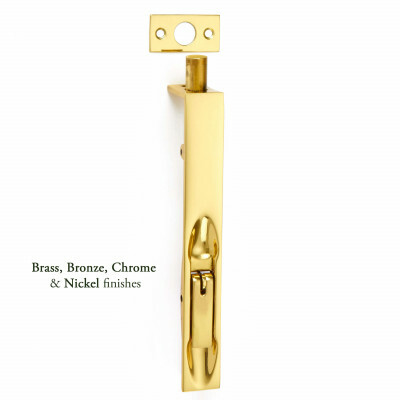 Choose from a range of finishes to give a complete look to your doors. 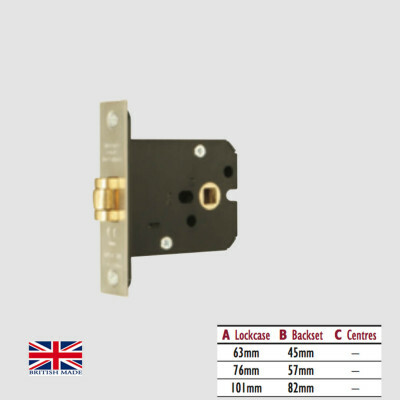 This tubular latch is suitable for use with 'Sprung' Lever Handles and 'Unsprung or Sprung' small and medium sized Door Knobs. A backset of at least 75mm is needed to allow the door knob to turn properly and prevent you from catching your hand on the door frame. Generally in stock and ready for dispatch.